The following shared houses are available for existing students to book for September 2019. We recommend you view any property you're interested in booking. The majority of properties can be viewed informally by simply visiting the property and asking the current occupants for a look around. Click here for more information on viewing the properties and how to book. Some properties are new to Brookes this year and so require you to book a viewing using this form. Please note that only one member of your group needs to complete this form. No matching properties have been found - please try a different filter. 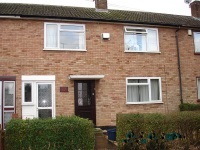 Positioned in the Headington area, 10-minute walk to the Headington shops. Close proximity to the U1 bus stop. On the Wheatley Campus. Utility bills are included. U1 bus stop nearby to connect to the city and the other campuses. A detached house between the Headington and Cowley areas, with a U5 bus stop a short walk away. Temple Cowley shopping is within a 10-minute driving distance. Rent is inclusive of bills. In Marston, under half a mile from the John Radcliffe hospital. Approximately 20 minutes' walk to the Headington shops. A good option for either the Headington Campus or Marston Road site. New to Brookes - please book a viewing (see link at top of page). 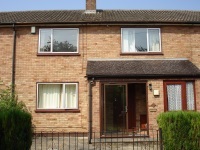 A detached house along a main road with a very short walking distance to a local food shop. Connected by U5 bus to the city centre and campus. 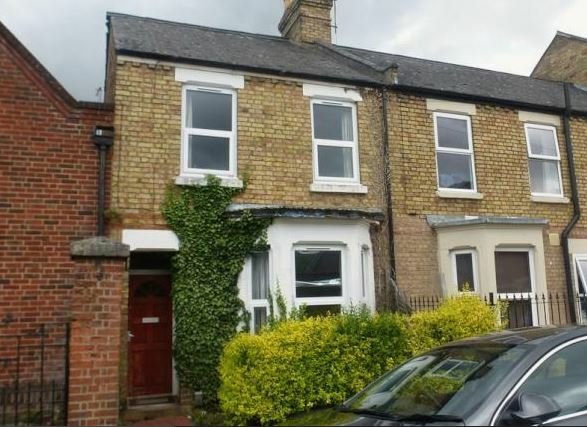 Located in the Headington area, this property is within walking distance of the Headington shops and a convenient bus stop for the U5. 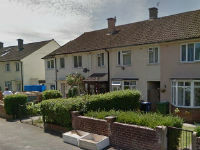 Located in the Cowley area, with a U5 bus stop just a short distance away. A nearby convenience shop is just a 3-minute walk away. Bills included in the rent. 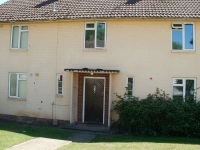 Located near the Headington area, within walking distance to the nearby Headington shops. U5 bus stop nearby. 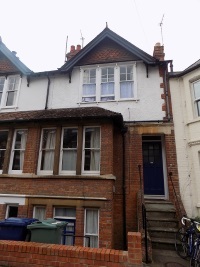 In an excellent location opposite Dorset House, close to the Headington Campus and Headington shops. Nearby bus stops towards the city centre and Oxford tube. Rent is inclusive of bills. 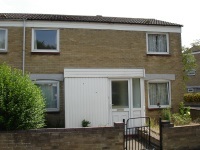 A five bedroom, three bathroom townhouse located close to the Swindon campus. Within a 10 - minutes walk of the outlet shopping nearby. Rent is inclusive of bills. 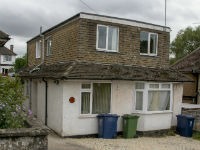 Located between Headington and Cowley, with a U5 bus stop at your doorstep. There is a local convenience shop, a short distance away. Rent is inclusive of bills. 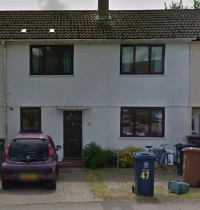 Located in the Headington area. 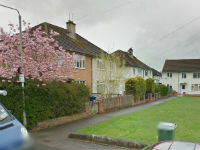 A 15-minute walk to Headington shops and Headington centre. Just beside a U5 bus stop. Bills are included. 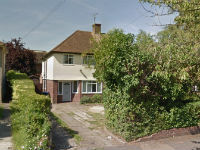 Located off Iffley Road, near the student-friendly Cowley Road area. Nearby local bus stops into the city centre. Located off Cowley Road with the nearest shop only a 2 - minutes walk away. Good connections to local buses. Rent is inclusive of bills. 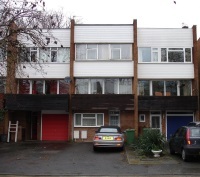 A large flat located above Costa Coffee on Cowley Road. Double beds in all rooms. Water bills included.